Working experience in rural area with scarcity of facilities in Sinner. 2 years experience in renowned institute of Rajiv Gandhi Medical College, Thane. 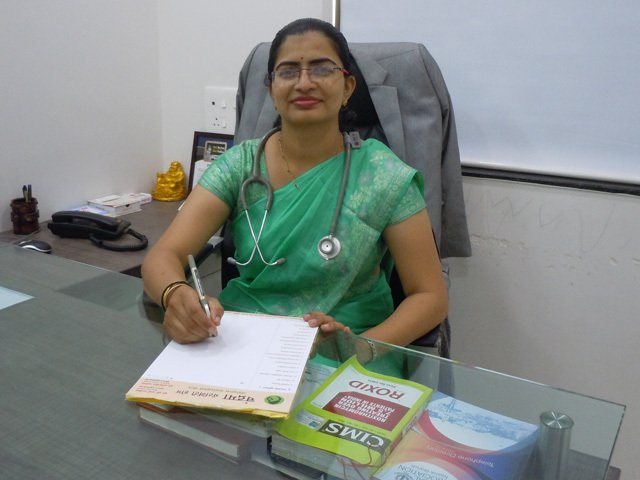 6 Years experience of running Maternity & Surgical Hospital at Vani ,Tal- Dindori. Participated in adolescent health program in school going children in Nashik. 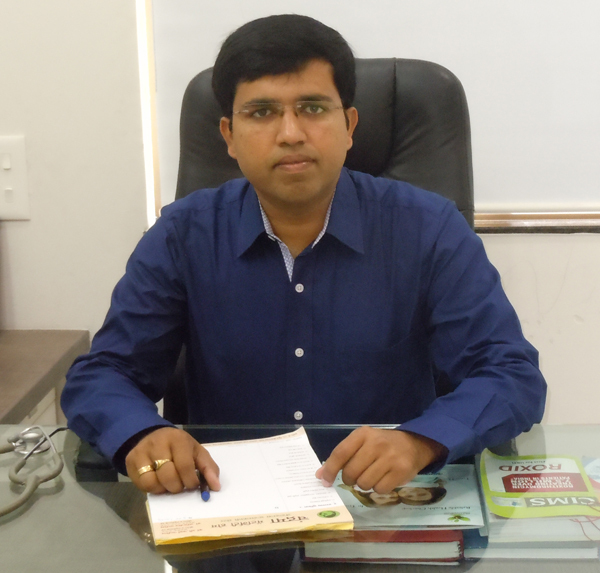 Dr. Abhijeet Patil is working in obstetrics and gynaec field since last 10 years. He is known for his expert medical guidance, patient listening, and kind nature. He is born and brought up in Nashik and has an emotion attachment to peoples of city and rural area. He has experience of working in remote places and tribal areas. Dr Abhijeet Patil started his services through govt hospitals. He worked as a medical officer about 7 years in rural areas of Maharashtra like Devgaon (Niphad), Trimbakeshwar, Nagaon, Sakri (Dhule), Pimparkhed (Nashik), Vani (Dindori-Nashik). Dr.Patil is running well equipped dhanwantari hospital (gynaec hospital) at Vani, Tal-Dindori (Nashik) since 2009 in spite of less availability of anesthetist and blood bank. While offering medical services, he took out time and efforts to get advanced endoscopy training at renowned Akola endoscopy centre under guidance of national faculty Dr. Rajesh Modi. 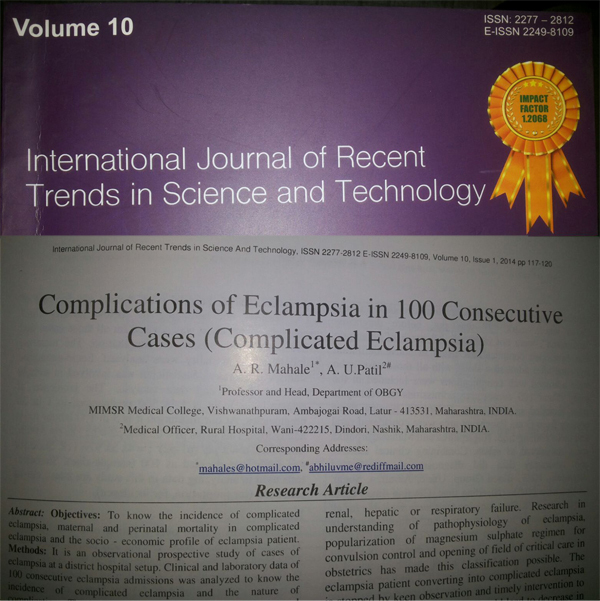 He has also received professional training in obstetric and gynaec sonography. running public library at his village, pimparkhed (nashik) as social responsibility to his village people.